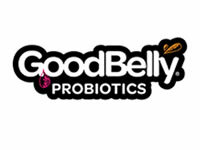 Proudly serving the San Joaquin Valley for over forty years, we’re your ‘go to’ source for natural and organic whole foods, natural health products, vitamins and supplements. Go natural, go local, go to Kristina’s Natural Ranch Market now! We’re your source for natural and organic whole foods, natural health products, vitamins, supplements and natural beauty products. 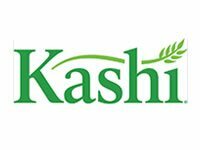 Serving the Central San Juaquin Valley for more than forty years, Kristina’s Natural Ranch Market is a store that gives you the opportunity to buy organic groceries and natural products that will enrich your health and life. Visit our store to witness all the products we have in stock from natural beauty and skin care products to organic food and more. Kirstin’s Natural Ranch Market also offers online ordering, which is now available to you year-round. 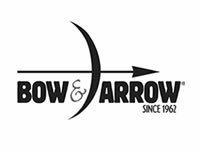 Browse our website to learn more about our store, see store specials and shop right from the comfort of your home. We have been welcoming people to enjoy our market since 1979. We are proud to be able to offer our community a reliable source for natural and organic whole foods, natural health products, vitamins, supplements and natural beauty products. 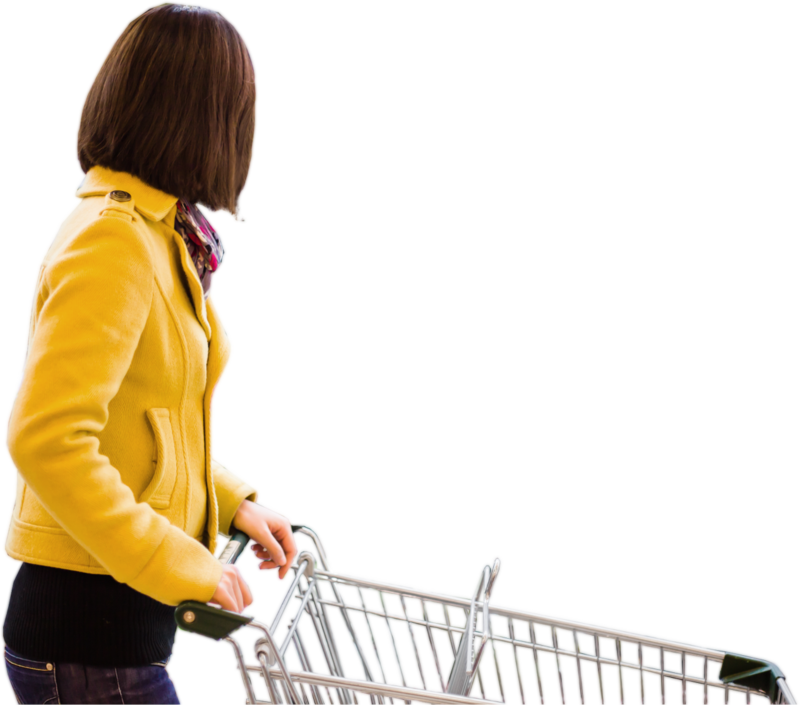 Our groceries are guaranteed fresh, choose form natural and organic whole food or products. Much of the produce, poultry and products we have in stock is locally sourced from trusted family farms right here in the Central San Juaquin Valley. 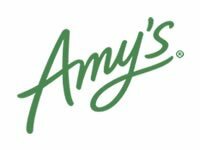 Mary’s Free-Range Chicken, just a few miles away from our store, provides us with chicken, turkey, Cornish hens and geese, and all our birds are GMO free. 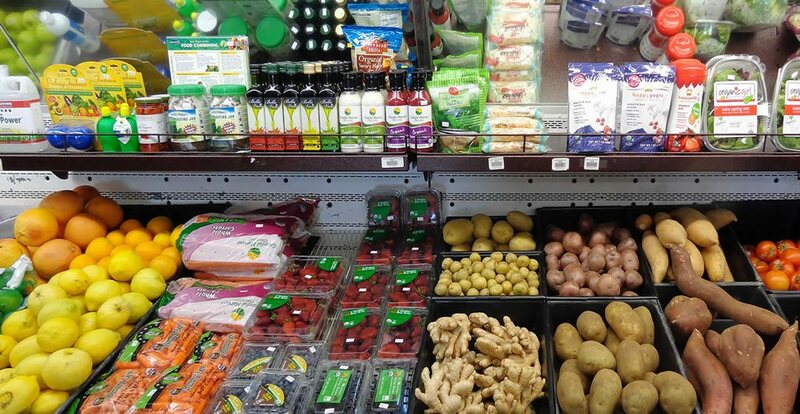 When it comes to organic groceries, vitamins, supplements, and natural skin and beauty products, Kristina’s Natural Ranch Market has it all, and more, in store. 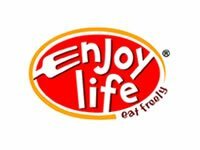 "Fresh organic food, teas, vitamins, natural supplements. All you need for a healthy you. I love this store! " 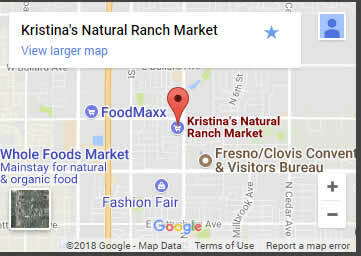 For over forty years, Kristina's Natural Ranch Market has been serving the Central San Joaquin Valley with our store located in Fresno, CA. 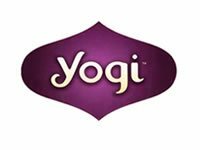 We have long been a "go to" source for organic groceries, natural health products, vitamins, supplements, and natural beauty products. We have always been strong advocates of the "shop local" mentality and it shows in our efforts to provide food from local family farms to our customers.